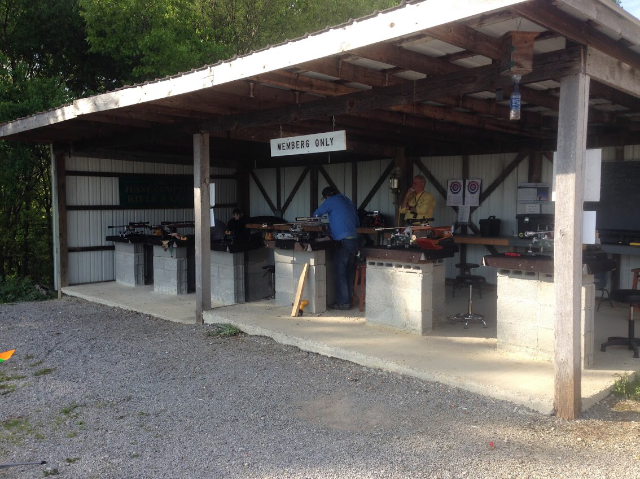 Rifle – Montgomery County Fish & Game Club, Inc.
Our rifle range consists of a covered shelter with 6 benches and targets at 25, 50, 100, and 200 yards. 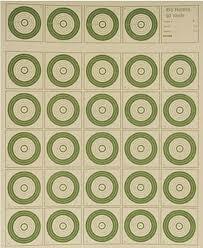 We conduct centerfire rifle matches at 100 and 200 yards as well as rimfire matches at 50 yards. 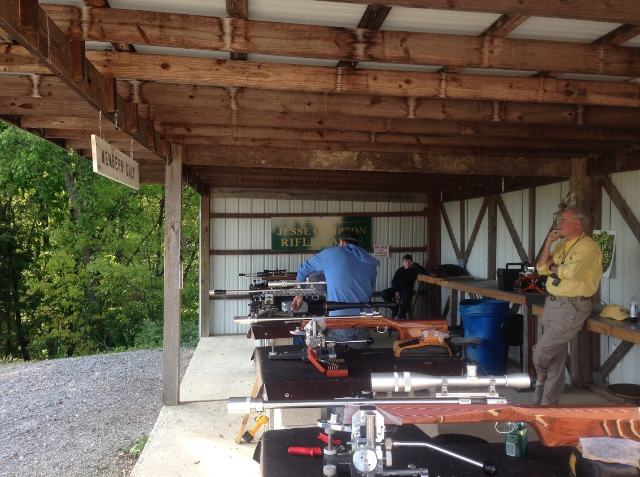 All rifle matches are open to the public. 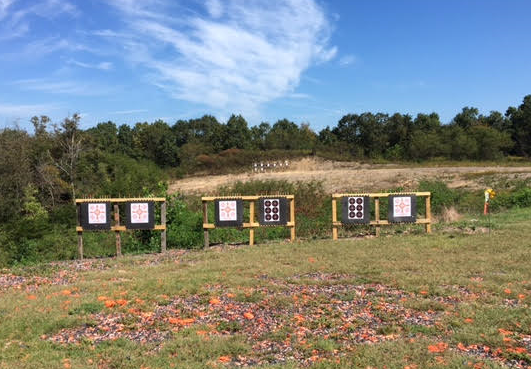 NO rifle caliber ammunition on the pistol range. Examples of appropriate ammunition for handguns on the pistol range include .22 LR, 9mm, .38 Special, .357 Magnum, .357 SIG, .40 S&W, 10mm and .45 ACP. Pistol caliber carbines (PCC) are also allowed on the pistol range but limited to 9mm, 40 S&W, 10mm, and .45 ACP calibers. 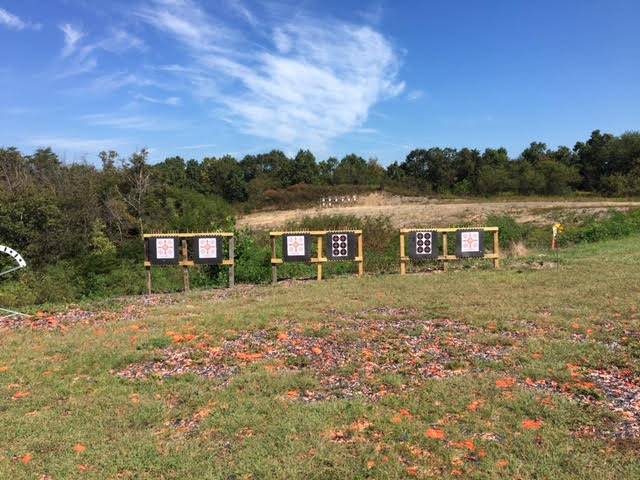 Rifle caliber ammunition CANNOT be fired on the pistol range. Examples of rifle caliber ammunition include but are not limited to .223 Remington, 5.45x39mm, 5.56x45mm NATO, 6.5 mm Creedmoor, 7.62x39mm, .308 Winchester, 7.62x51mm NATO, etc. Please remember that we have an active video system 24 hours a day. Failure to adhere to our range rules can result in restricted range privileges or loss of membership. 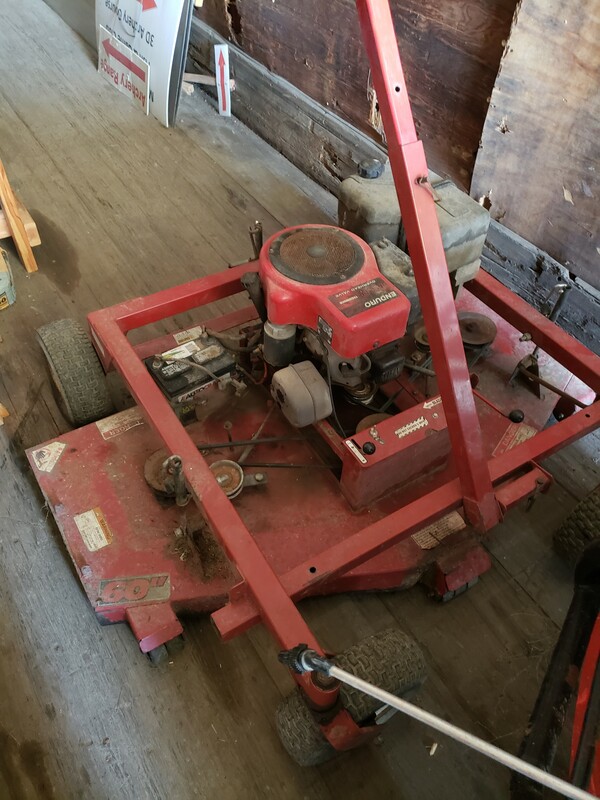 These restrictions are in place for the safety of members and guests and to prevent target damage. Please contact a Club Officer or Board Member for any questions. 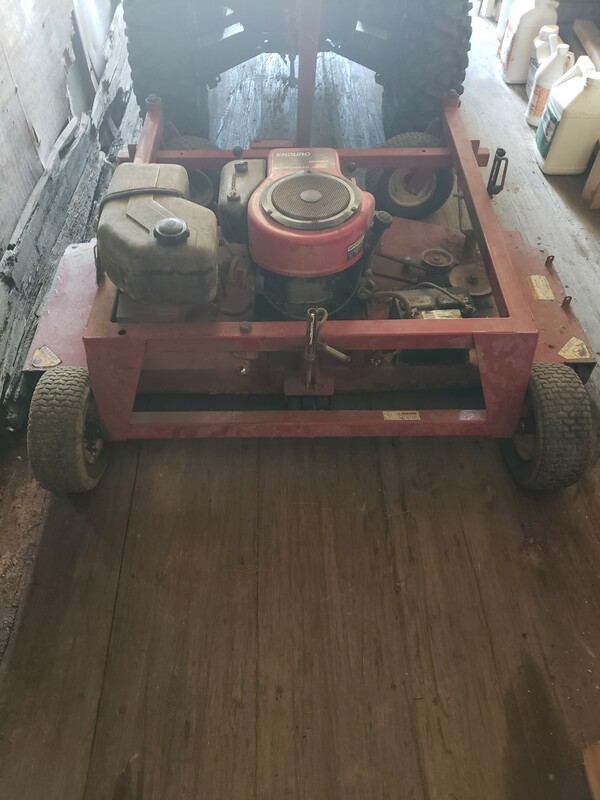 Sept 15 at 10 am we will be having a RIMFIRE Sucker Match. 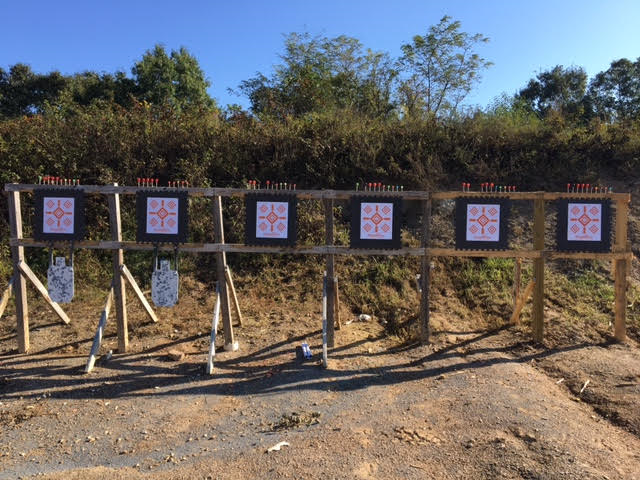 Shots will be at 50 Yards for Factory rifles,100 Yards for Custom guns. 5 blow pop suckers and 5 dum dum suckers. Blow pop is worth 1 point dum dum are worth 2 points. Shooter with most points wins. $10 a match winner gets 50% club gets 50%. It’s a fun match for all.